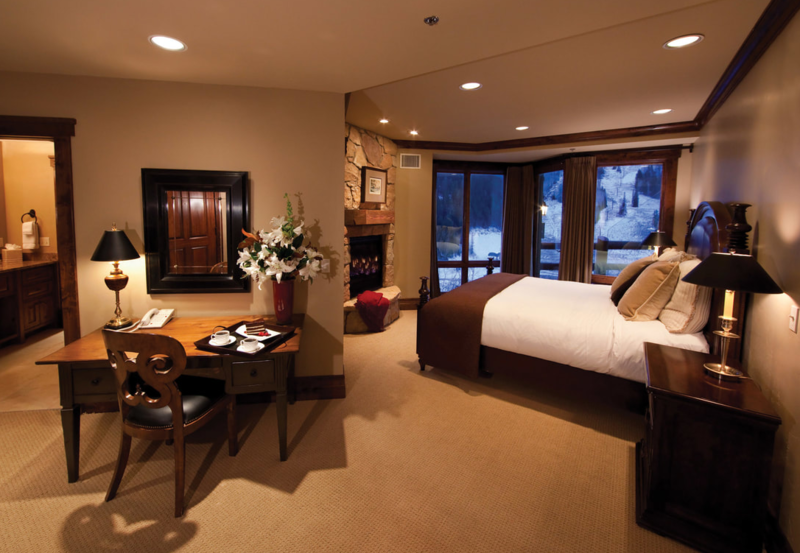 Stein Eriksen Lodge – The Best Ski Resort! 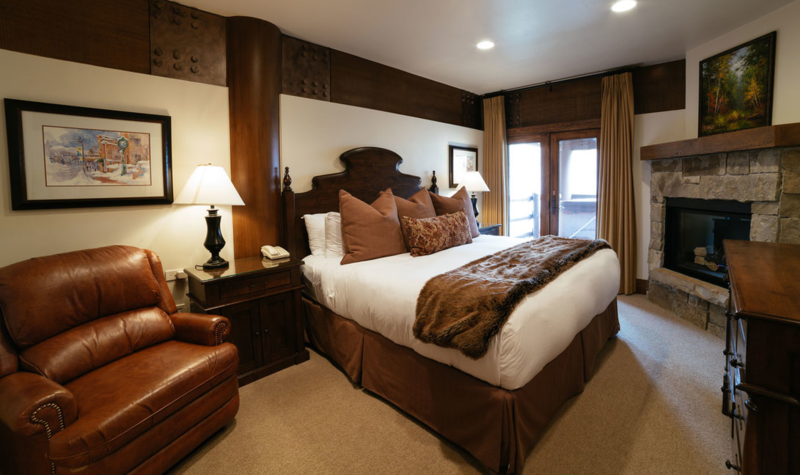 The Stein Eriksen Lodge in Park City Utah should be on everyone's bucket list...twice. 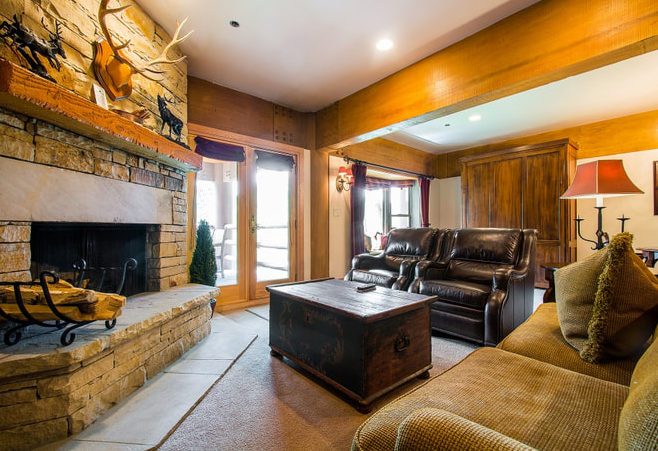 You should experience the resort, not only in the winter for the slopes, but also in the summer for the Utah sun. 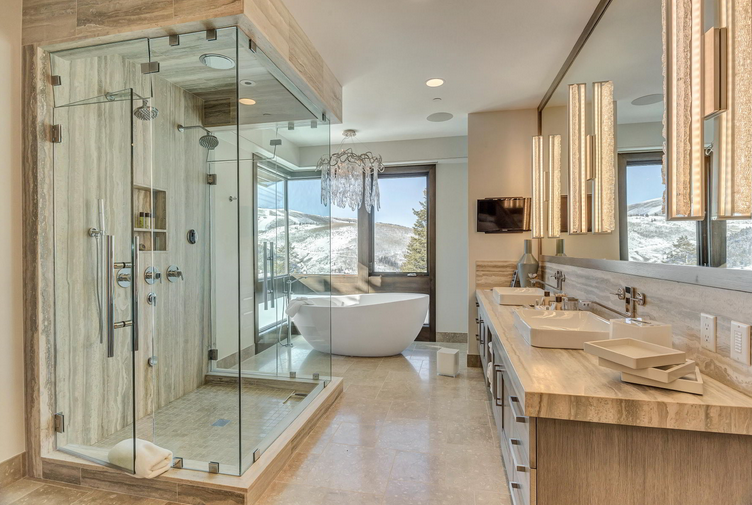 The resort has a ton of accolades: a Forbes Five-Star hotel, host to award-winning dining, home to a Five-Star spa and ranked as the "World's Best Ski Hotel" by World Ski Awards. This is when the hotel bows and then drops the mic. So I hope you enjoy the tour through this European-styled delight, and make sure you book soon!! As with most locations I review, the Stein Eriksen has accommodation types galore. I think this is key to a good resort. If you plan on going year after year, the hotel can handle your growing family. If you’re having an event, maybe a wedding, again there are options to accommodate you. 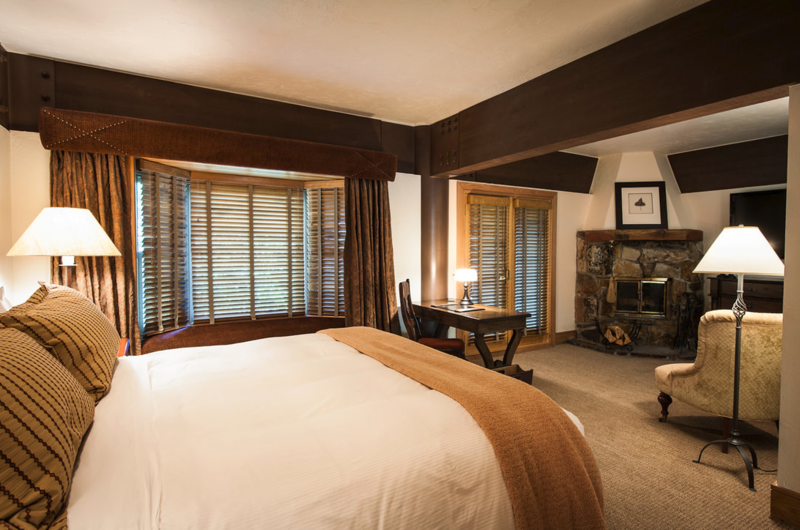 The first option would be to stay in a Lodge Deluxe Bedrooms. 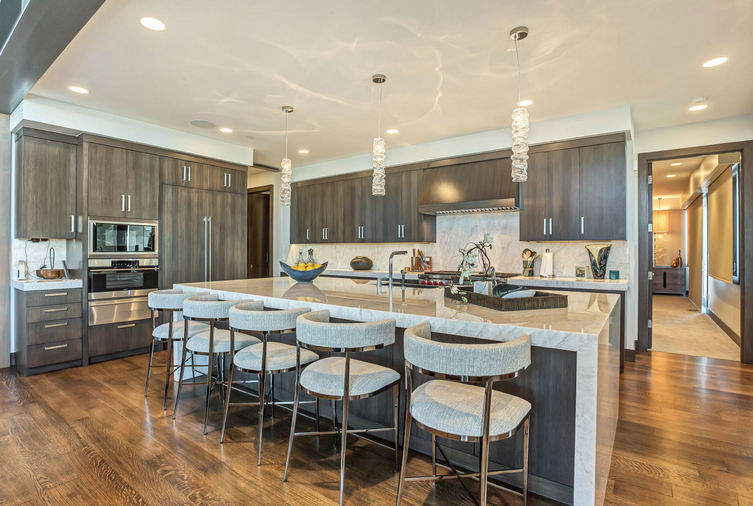 The rooms vary in size from 375 sq ft. to 700 sq ft (US avg is 325 sq ft), which causes the price to vary as well (you can also add features like a gas fireplace, balcony or hot tub for a fee.) You can chose from a king or 2 queens. 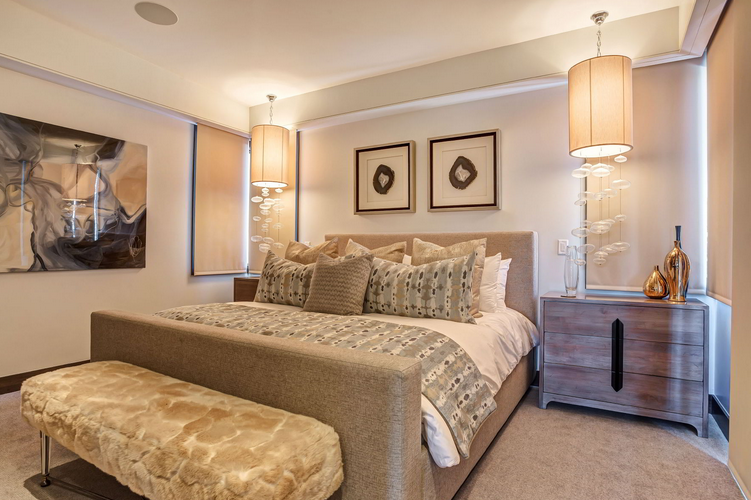 If you need extra space, you can book the Lodge Luxury Bedrooms. 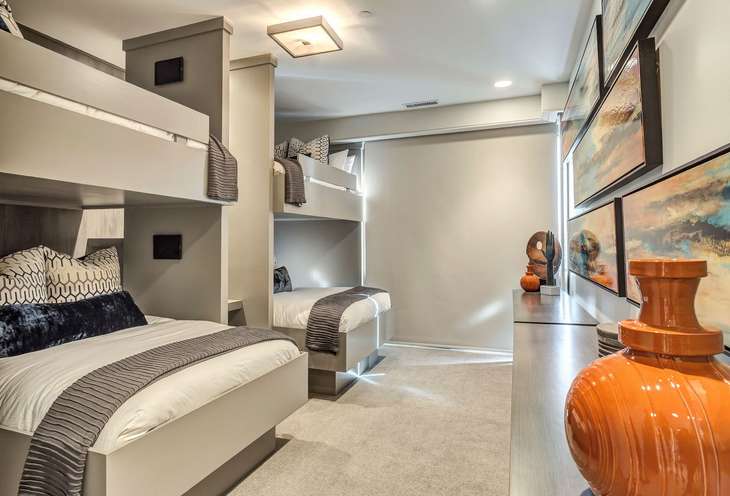 At 700 sq ft, this would be idea for families wanting a little more space. My kids absolutely love doing cannonballs onto my stomach so they can hear my "you surprised me" yell (I have even developed a slight twitch when I hear someone jog past me), so yeah, more space is good. The amazing thing is that the hotel hasn’t designed them all the same, each room has its own uniqueness to it. 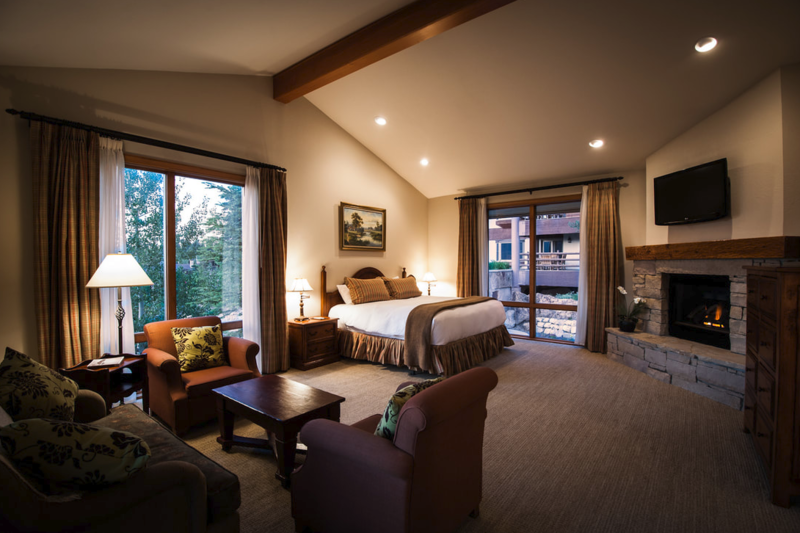 For the larger options, you can rent a Lodge Luxury Suite or Lodge Grand Suites. 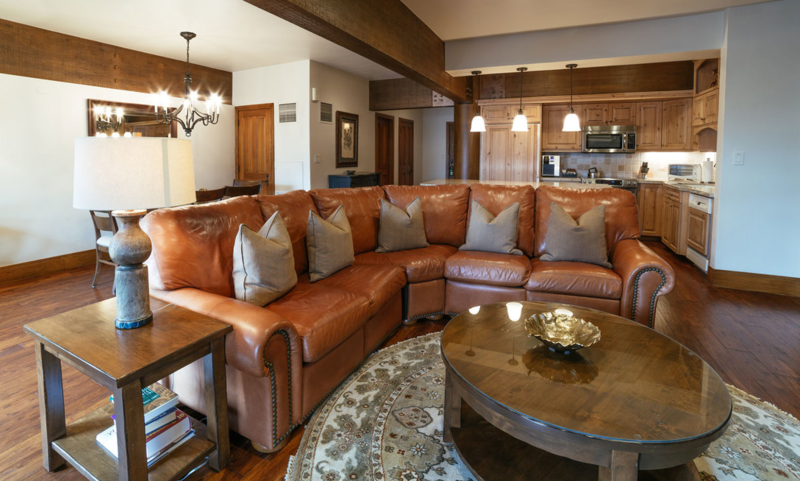 The Lodge Luxury Suites range from 1,200 sq ft to a whopping 4,900 sq ft! Some options include a 5 bedroom suite. These are absolutely perfect for family reunions wedding parties or just bigger families. Heck, my wife and I would love staying here, just the two of us. 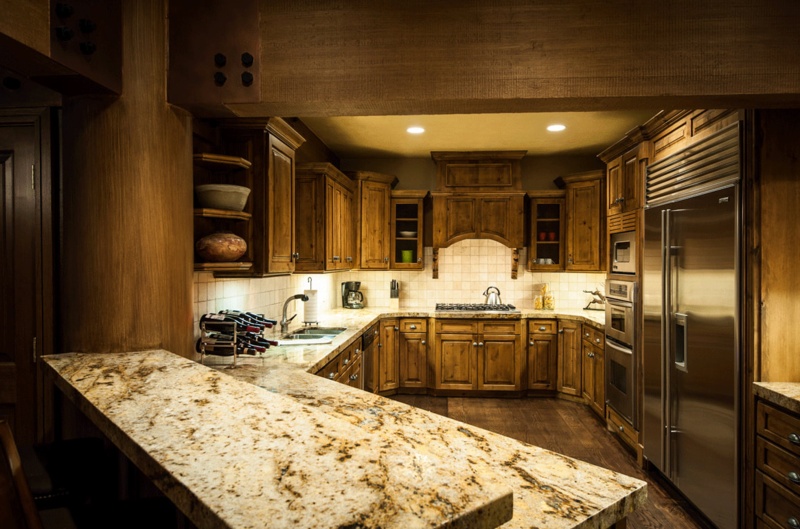 To have a dining room, European kitchen and living space, that’s unreal! 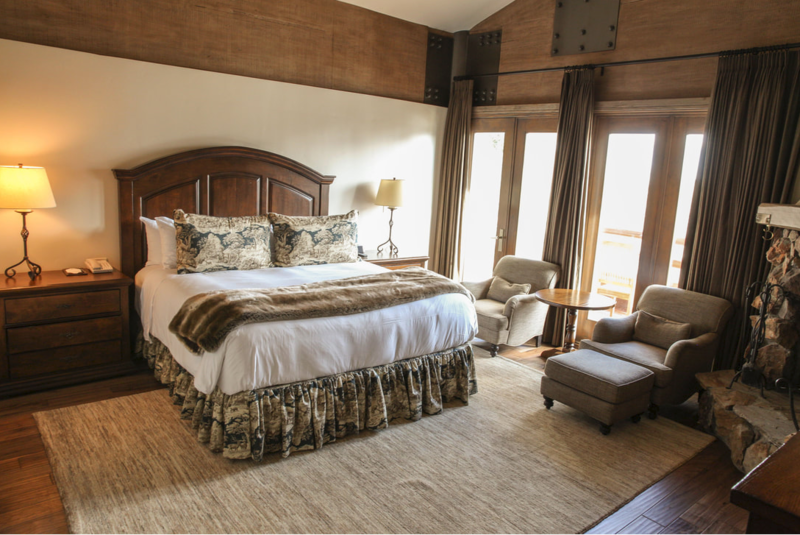 The resort has 7 Lodge Grand Suites, which range from 800 to 3,000 sq ft. 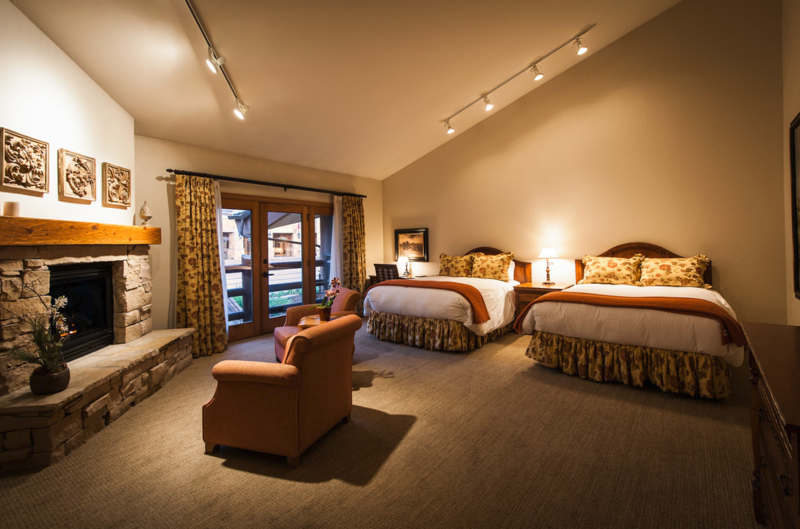 These rooms are near the action, offering easy access to the restaurants, ski locker rooms, concierges and shops. The final option would be to rent a house or condo at the hotel. There are 15 homes and 39 condos available for rent. 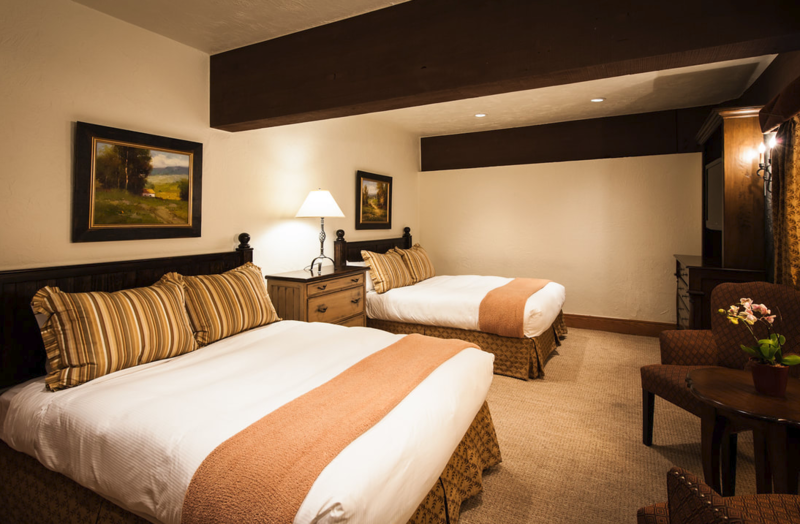 Maybe you’re trying to decide between VRBO and a hotel, the Stein Eriksen offers you the option, which comes with the impeccable service and amenities of the hotel. If you do stay at one of the rooms with a kitchen, or if you just want to have goodies around, the hotel does offer a grocery service so you have the food setup and waiting for you. 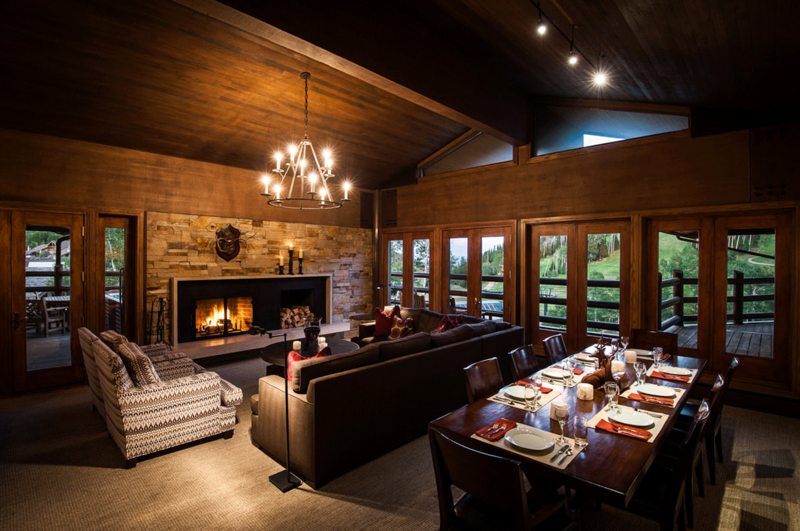 The Lodge houses the Glitretind Restaurant, a Forbes Four-Star experience that offers a variety of high end local and seasonal options. The view of the surrounding area is a perfect backdrop to your meal. If traveling with your family, bring them, the restaurant is comfortable for anyone. The kids menu is absolutely fantastic, a step above the generic 3 options most places offer. The restaurant is open for breakfast and dinner. Ready to hit the slopes!! The skiing at Stein Eriksen is world class, and with the resort’s slopeside location, it provides easy in and out access to the fresh powder. Whether you’ve been skiing for years, or are new to the sport, the varying runs provide fun at every skill level. To add to the convenience, the knowledgeable Ski Valet team is at your disposal, as is unlimited access to the ski locker room. The amenities here include boot warming, trail information, and complimentary water, hot chocolate, or cider. Equipment is stored overnight and ready the next day. 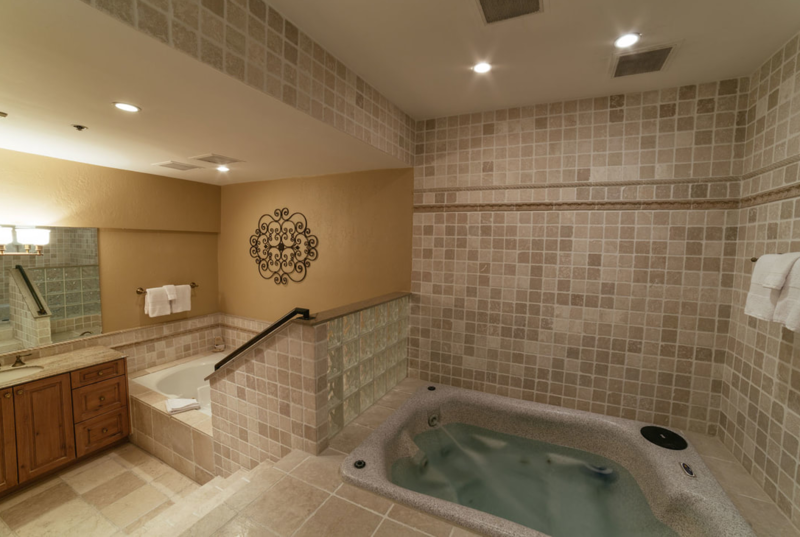 The Spa features a wide variety of services. Here you can warm up in a sauna or steam room, enjoy a couples message or salon services if you want to get ready for a big night out. Sometimes the change in altitude can make you feel a little off, so order the Altitude Relief message on arrival to help alleviate symptoms of high altitude. Or try the Mountain “Heeling” message, which would be a perfect message for the end of the trip. Bundle up with your loved ones that to take a carriage ride to take in some sights! The hotel has a heated outdoor pool and hot tub. In the mood for a movie, the hotel has a 56 seat theater to relax in. Sometimes you just need that down time at the end of the night. I remember one trip we took, my kids got in jammies and ran down to the hotel’s theater. With teddies in hand, they were thrilled to stay up a little later. This will be a hit for kids of all ages, even 39 (me). Outside the resort, there’s a ton of activities around Park City. If you ever wanted to be part of a bobsled team, head over to the Olympic Park. Here, a trained pilot will lead 3 visitors down the 2002 Olympic bobsled course. The Olympic park has a wide variety of winter sports that you can take part in. Aside from that, the City offers a wide range of cold weather activities such as: snowmobiling, snow tubing, dog sledding and snowshoeing. Bummed about not being able to do the bobsled? Don’t be!! They modify the bobsleds during the summer by adding wheels. Again, a trained pilot leads you down the course reaching speeds up to 60 miles an hour. As a bonus, you won’t be freezing afterward. Ever want to try the luge? Well, then try the much slower and safer Alpine slide that stretches 3000 feet. Slide down all 4 tracks! At the Olympic Park, you can also: ride an inner tube down a ski jump, go zip lining or explore a ropes course. If you’re feeling a little brave (braver than I) why not try out a hot air balloon ride. The area is a phenomenal location to go up. I can imagine how beautiful it would be looking down over the mountains. The City has so much to offer (ATV, fly fishing, boating, mountain biking, golf, horseback riding, paddle boarding), that this would be an ideal summer vacation destination. If you're looking for a magical place to tie the know, why not here. Whether spring, summer, fall or winter, the amazing backdrops you'll have here will definitely be an inspiring way to start your journey together.